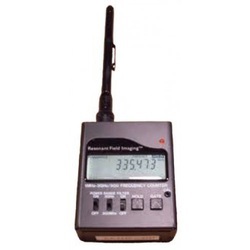 RFI is an electromagnetic measurement and imaging system. This technology provides objective data and information interpretations for auras, (the electromagnetic field surrounding the human body that extends 4-5 feet) and its energy fields. 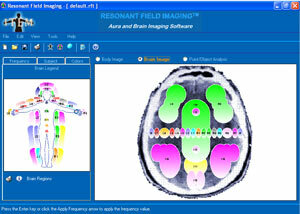 It identifies the type and function of energies present and how specific regions of the human brain are effected. RFI creates profiles with full color bioenergy charts and reveals real-time changes in a person's thought patterns and general well-being. This allows us to take readings before and after energy work and track subtle changes in brain activity. An RFI mapping takes two sessions. Session 2: Go over report of findings and recommendations for further energy work within the energetic field of Genesis Gateway Integration, and scheduling your next session. This requires about 1 1/2 hours.